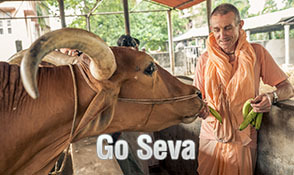 You are here: Home › Articles › Makara Sankranti Seva opportunity! M akara Sankranti Seva opportunity! Today is the auspicious day of giving Charity- Makara Sankranti , when the sun enters Makara ( scorpio), is a special muhurta especially glorified for offering charity( annadana) by Vishnu Smrti. Hence, this day is known as Punya Kala- that yields unlimited spiritual credits.Contribute generously to feed Vaishnavas for Gaura Purnima festival. 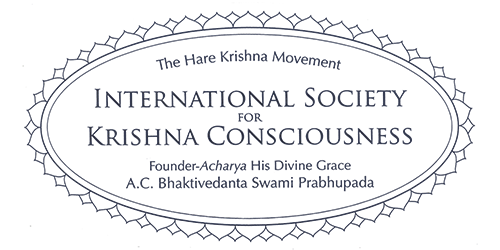 Whatever seva one offers to Sri Mayapur dhama is 1000 times more spiritual benefit than performed elsewhere- Navadvipa Dhama Mahatmya! DO NOT MISS THIS GOLDEN MUHURTA! DONATE GENEROUSLY! GET THE BLESSINGS OF MOTHER GANGA, VAISHNAVAS AND THE HOLY DHAMA!